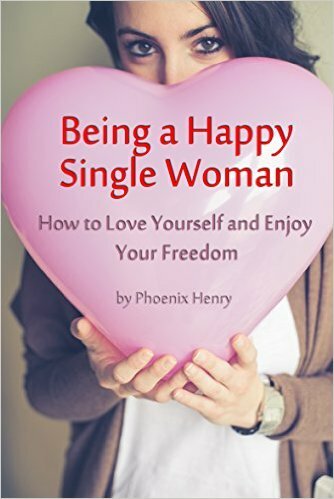 Being a Happy Single Woman – How to Love Yourself and Enjoy Your Freedom! So many women believe that their happiness is tied to being in a relationship. I used to be one of those women and I felt like a complete failure each time a relationship ended and I found myself being single… again! The failure to find happiness on our own is deeply-rooted. We’re thought from childhood that we need a husband and a family. Women that don’t achieve those two and women that aren’t interested in being married are often perceived as unhappy and certainly unsuccessful. These numerous expectations burden girls heavily. They search for the ideal relationship, jumping from partner to partner and hoping each time that it would last forever. Some are so afraid of being single that they’d agree to just about any partner in order to avoid the loneliness and the social stigma (yes, it’s real – especially past a certain age). The aim of this book is to teach ladies how to find excitement and joy in being single. A single woman can travel, she can date numerous fun men, she can go wild and invest in the relationships she has with herself, her family and her friends. If you’re a single girl who’s experiencing doubt, this book is the right one for you. It will show you that being on your own is fun and it can lead to increased self-awareness and better understanding about what you want from a relationship. How often do you place your own happiness in somebody else’s hands? Is society setting the rules about who you’re going to be and what you need to accomplish in life to feel complete? Many women experience dissatisfaction and even depression because of the fact that they’re single. Being single past a certain age makes the situation even more troublesome. Did you think that you were going to be married by this point? You’re 35 and you already feel the pressure. Good-intentioned relatives, friends that have the perfect husband and 2.35 kids and even coworkers seem to have an opinion about the fact you aren’t married yet. Chances are that the book caught your eye precisely because you’re eager to meet Prince Charming, get married and start a family. 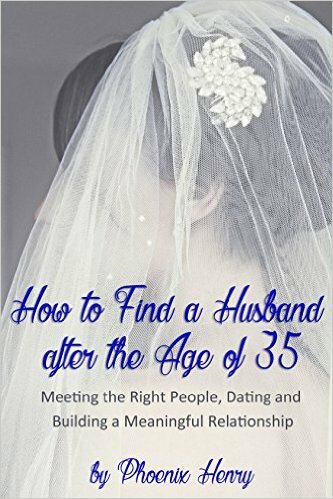 My goal is to give you a few pointers about how to find a husband and enjoy life. The key to happiness is forgetting about societal norms and expectations… dating at your own pace and enjoying the process. Together we’ll go on a journey towards happiness, increased self-awareness and relationship satisfaction. We’ll learn about discovering the work-life balance, being a professional and a woman in a long-term relationship. Through this journey, you’ll probably learn a lot about yourself and what it would take to have meaningful and exciting interactions with others. What is he thinking? Why is he acting like a mad man? I simply don’t understand what’s crossing his mind!!! Every single woman has been in the position of having no clue what the man next to her is thinking and why he’s acting the way that he is. Often times, I’ve had the desire to get inside the head of a guy I was dating or entering a relationship with. Things that seemed crystal clear and perfectly obvious to me were interpreted in a completely different way by him. As women, we usually tend to over-analyze. We find hidden messages in places where no such exist. We try to anticipate his next move in order to save ourselves from heartache and trouble. The thing is, every single person happens to be unique and unpredictable. Scientists have also proven that female and male brains work differently. Adding these challenges to the equation can lead to serious miscommunication between men and women. 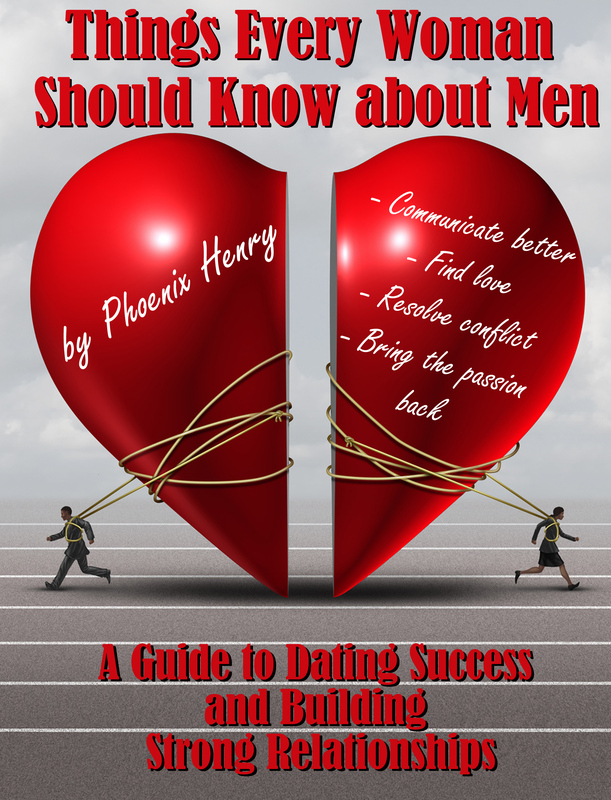 This book is not going to give you all of the answers about men, their thoughts and emotions. It will, however, help you become a better communicator. Gone are the days of dating formulas and specific gender roles. Today, as women, we are free to pursue romantic interests in any way deemed appropriate. We can take the lead. We can be a bit aggressive. The good thing is that many men like the freedom that comes with the change in the traditional gender expectations.